Exclusive: The Brexit department said there could be medicine shortages in a no deal Brexit in an „alarming“ meeting with pharmaceutical and medical industry representatives last month. 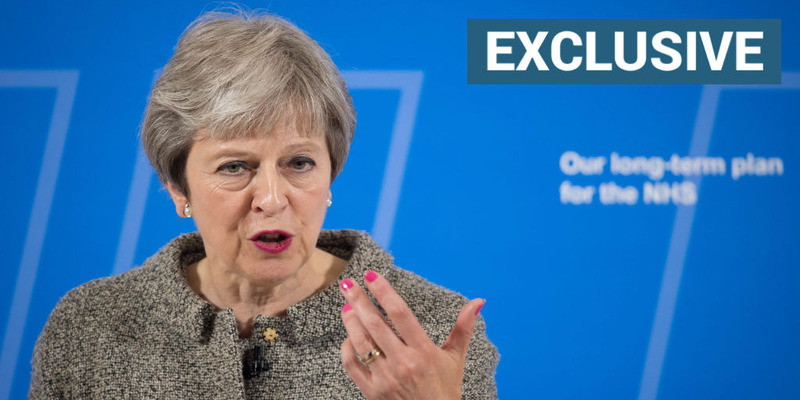 LONDON — Theresa May’s government refused to rule out medicine shortages under a no deal Brexit during a confidential meeting with shocked medical industry representatives last month, Business Insider can reveal. Around two dozen representatives from the medical and pharmaceutical industry were told by civil servants from the Department for Exiting the European Union, that ministers could not guarantee that all medicines currently provided by the NHS will be available to patients in the event of there being no Brexit deal. „They aren’t guaranteeing against medicine shortages in a no deal — it’s pretty alarming stuff,“ an industry figure who attended the meeting on the week of October 15 told BI. There is a growing concern among pharmaceutical firms and charities that the UK government is underprepared for the prospect of leaving the European Union with no deal in March 2019. Last week, a group of health organisations — including the Association of British Pharmaceutical Industry and Brexit Health Alliance — wrote to the government expressing concern that preparations for maintaining drug supplies in a no deal Brexit were so behind that the risk level ought to be „red,“ the most severe, Politico revealed. 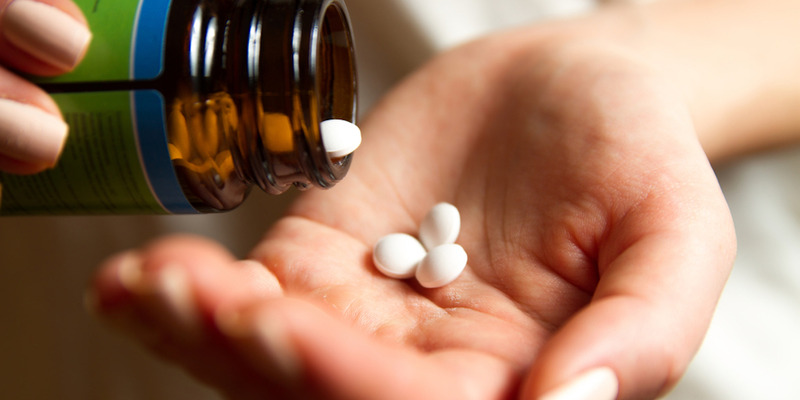 The government has advised pharmaceutical companies to stockpile six week’s worth of medicines as part of no-deal planning. However, industry figures are concerned about medicines which require special conditions like cool temperatures, and medicines with shorter shelf-lives that cannot be stockpiled and may have to be flown in. Martin Sawer, Executive Director at Healthcare Distribution Association, told MPs last month that it would take „more than a year“ to build large cold chain (temperature-controlled) warehouses, while Brexit is five months away. Pharmaceutical companies are working with the government to scope airline capacity for getting these drugs to the UK in the event of a no-deal, but are worried about being in competition with other industries, like food. A government spokesperson told BI: „The Government is confident of reaching a deal with the EU that benefits patients and the NHS. However, as a responsible Government we are also preparing for a range of potential outcomes in the unlikely event of a no deal. Jane Summerfield — who leads the UK’s life sciences commercial regulatory practice — told BI this week that the government was „still working out“ how much capacity was needed to stockpile medicines, and how to do it. „They’re far enough down that process to know that additional capacity is needed, and actions are ongoing to identify warehousing on both sides of the channel, but there isn’t much information coming out to actually answer that question. The honest answer is we don’t know,“ Summerfield said. She explained that while some medicines can be stockpiled for six weeks as the government has recommended, other „very complex“ medicines cannot, and could be in short supply if there is no Brexit deal in five months time. „If it is a medicine like gene therapy, you can’t just stockpile, that’s not how the product works. If it’s cold chain (temperature-controlled) storage, you don’t necessarily have the right capacity and conditions to do that. Health Secretary Matt Hancock told ITV’s Robert Peston this week that the government was building extra „refrigeration capacity“ for stockpiling medicines which require cool temperatures to prepare for no deal. Hancock also revealed last month that he has invited private companies to provide additional storage. „We have issued today an invitation to tender for additional storage capacity,“ the minister told MPs. Another issue facing pharmaceutical companies is the costly and time-consuming customs checks that would emerge on the UK-EU border if there is no Brexit deal next year. Aline Doussin, a trade lawyer advising firms on Brexit planning, told BI that „at this stage, there are no solutions to the customs issues“ facing pharmaceutical companies in a no deal scenario. „That [customs] is the question that even us as trade lawyers cannot answer,“ Doussin said. Doussin added that HMRC „can hire customs officials and do as much as it can to make sure goods enter the UK easily“ but ultimately EU member states are obliged to implement EU law at their borders. „If you talk to the French, for instance, they say ‚Brexit for us, it’s not our issue. Why should we issue so meant customs officials when we are trying to decrease public service cost?“ she said.